The number of cafes in the Philippines has been quite overwhelming as of late, with almost every corner in every city adorned with coffee shops. In a Kantar Worldpanel study conducted in 2015, it was found that a regular Filipino would spend an average of PHP100 to 150 a day for just a cup of coffee at their favourite cafes. As the coffee industry has grown so rapidly in a short period of time, the demand for supplies also in turn grew rapidly. One Filipino recognised an untapped opportunity in this and quickly stepped up to become the provider. 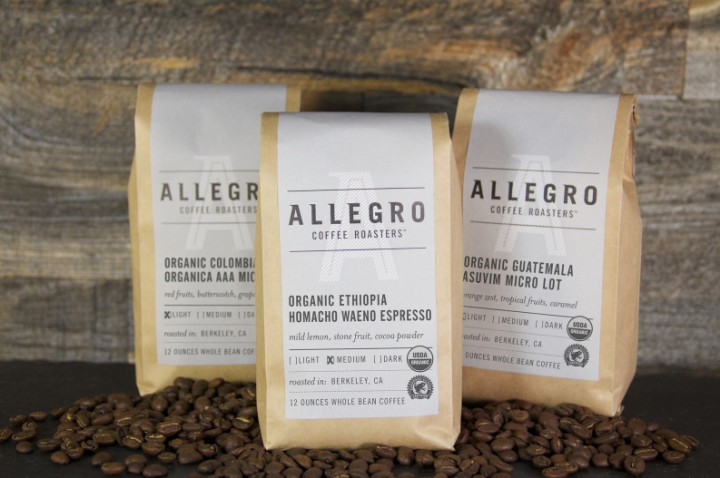 Leo De Leon is now the founder and CEO of Allegro Beverage Corporation, a company that supplies coffee-related machineries like Espresso machines, Milk Frothers, Plungers and more. 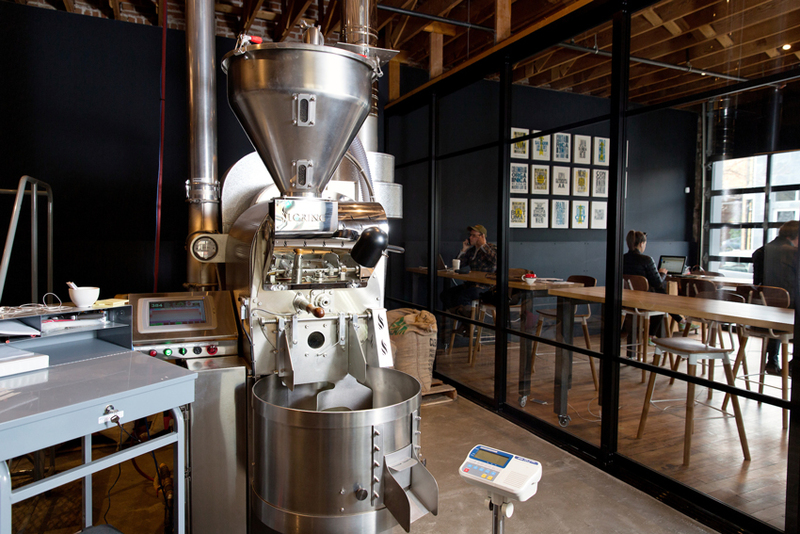 “One of the best things in the coffee industry is its endless possibilities. I mean, there are so many factors that could affect the business that we can leverage on. And in today’s economy, the industry is changing and booming thanks to the influence of social media. As people are also gaining more wealth, there’s a rising middle class trend here,” said De Leon. The name of the company, Allegro, derives from an Italian word which means “happy”. 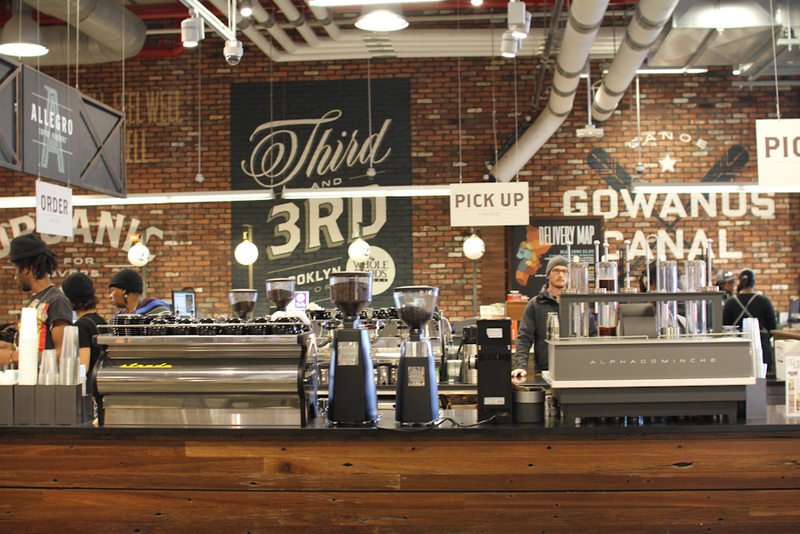 They entered the coffee industry as an importer of various materials and supplies to make world-class caffeinated beverages. And till this day, they continue to supply coffee shops, restaurants, hotels, as well as other organisations that are in need of coffee-related materials. In addition, they also offer proper training courses in making and serving high-quality coffee products, and in using the machineries that they supply. 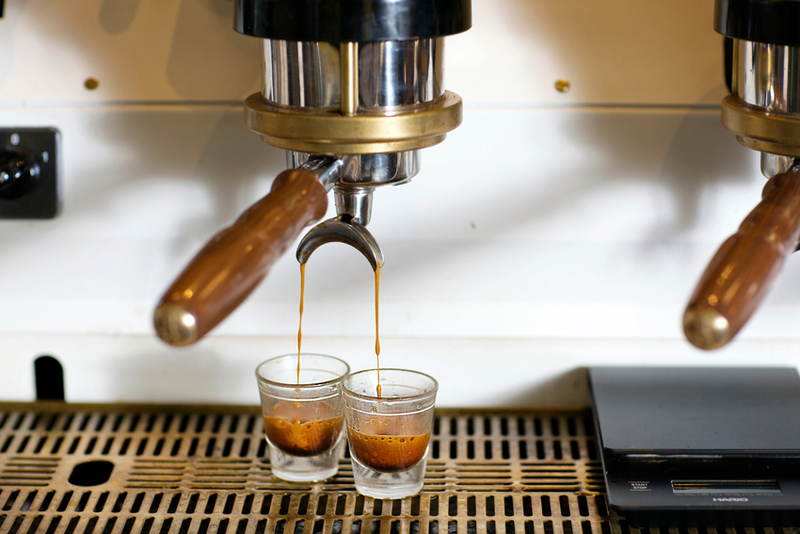 Since the company’s inception in 1999, their inventory only consisted of two Italian brands for the espresso machines but it has now grown to a solid portfolio of 18 brands. 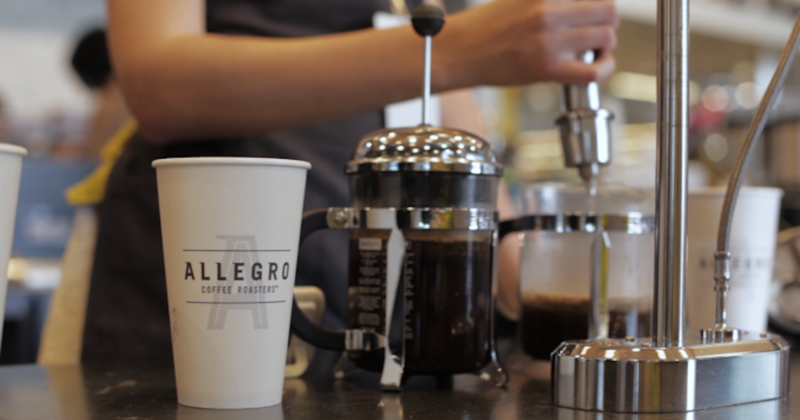 This year alone, Allegro has sold coffee beans and equipment to 1,000 different cafés, restaurants, and hotels all over the Philippines. But like all startups, Allegro’s success wasn’t built overnight. During their early years, they had to cash out a huge capital in order to acquire the equipment they need. And during those times, the market hasn’t accepted quality coffee yet so they had a hard time marketing their products and regulating their expenses. At that point of time, their competition only consisted of a few high-rise hotels that offer medium-quality coffee beverages and restaurants that have pricey, deluxe coffee products. Even though they didn’t have any serious competition, the market was dull because people were used to making their own instant coffee. Once they had a good run, it went all the way through and they began to supply the big guys of the food and tourism industry. Many corporations soon became loyal customers of Allegro, including Krispy Kreme, J.Co, Coffee Bean and Tea Leaf and Bo’s Coffee, to name a few. They also collaborated with Solaire Resorts and Shangri-La Hotels among others. According to De Leon, Allegro also experienced a massive 30% growth in revenues annually. Based on the company’s financial statement filed with the Securities and Exchange Commission, their net sales were doubling every two years. From only PHP9.9 million in 2007, their revenue soared to PHP17.7 million in 2009, PHP37 million in 2011, PHP73.4 million in 2013 and PHP113.1 million in 2015. Besides the fact that they have great equipment and products, the key to their marketing success is their claim to help their customers make an additional one to three million in profits. CEO Leo De Leon promises that by buying their products, their investments will reap millions for them. As he begins his pitch, he explained in great details on how their products can help generate millions for their clients. Simply said, they only have to invest in a bulk order of low-cost products that range from PHP20 to 25. These can be marketed and sold for a hundred pesos each, guaranteeing a huge ROI. He also explained the step-by-step process of how, when, and what to serve the customers, so they will be able to garner enough sales to pay for the equipment and earn the promised profit. Leo De Leon may look like a natural seller, but that’s only because he had prior selling experience. Although born and educated in the Philippines, he moved to the United States after his family migrated there in the late 1960s. He soon got tired of the 9-to-5 work life and decided to take on entrepreneurship. Houston, Texas, where he lived at, was bombarded with hospitals and medical clinics – and this prompted him to go to every hospital he came across with and sell his doughnuts there. One thing led to another, and he ended up owning a doughnut shop in the US, which he successfully expanded to nine branches. And it worked. So from then on, he used the make-or-buy analysis for every sale and deal. When he returned to the Philippines, he applied this very same business model and it became a huge success. Although he has his eyes set on the foreign market, he still thinks that the Philippines has so much more to offer and that the food industry here will grow exponentially over the years. “People now have a variety of ways to treat themselves. It’s a matter of convenience and differentiation,” he said.